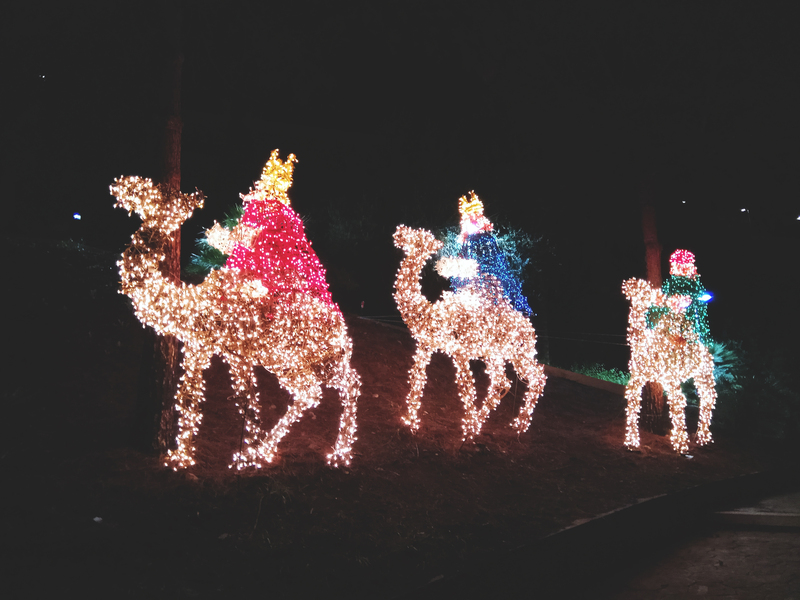 Who doesn’t know Three Kings – Melchior, Caspar, and Balthazar? The religious meaning of them is clear. In some countries, Three King’s Day is celebrated more in other less. For many countries, Three King’s Day marks the end of the winter holiday season and for kids is considered as more of the sad day since that means that Christmas tree, songs, late stays at the night and gifts are ended. However, you will be surprised what role this celebration has in Spain. Three King’s Day in Spanish Dia de Los Reyes Magos also called the Epiphany is celebrated on 6th of January. Despite that, the preparation for the celebration starts on the evening before. Processions, celebrations such as the parade of La Cabalgata de Los Reyes Magos is taking place. The protagonists of the parade are the Three Kings who come with their camels to the town and throw candy to the kids. Barcelona, Madrid, Valencia, Zaragoza, and Malaga is considered the owners of the most famous La Cabalgata de Los Reyes Magos. In the morning of The Three King’s Day, in the morning there is a tradition to eat a special ring-shaped cake called Roscon inside which small figure and a bean are hidden. If one got the part of the cake with the figure he/she is announced to be a king/queen of the day. On the other hand, the one who finds a bean in his piece of cake is obliged to pay for the entire cake. In Spain, The Three Kings are taking the duties of Santa. Baby Jesus, nor Santa Claus, nor St. Nicholas are the ones who are bringing gifts. Although Santa Claus because more and more popular it is still true that if Santa brings something during the Christmas it is something small usually only one gift. The biggest excitement and the most generous gifts are given on 6th of January by Los Reyes Magos. On the eve of Epiphany same as on Christmas Eve, children leave candies, food and wine for The Three Kinds and food for camels. Before going to sleep kids also leave their shoes at the door so that the Three King’s know how many of them are living in the house. In the morning the children find the gifts inside or next to the shoes. It is also said that bad children receive only a carbon for this reason the children try to be good during the year. How do you celebrate The Three King’s Day from where you are from? Who is bringing the most gifts during the winter holiday season? Share with us!